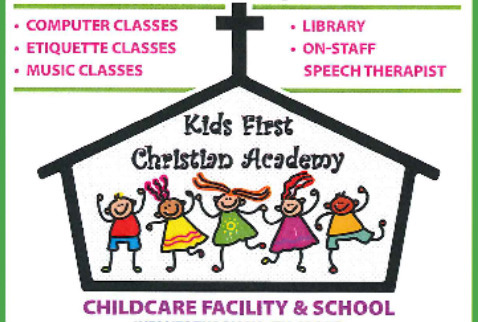 Kids First Christian Academy, previously known as Kids First Weekday Education, is a 5-day a week school serving infants through 5th grade. Kids First exists to meet the cognitive, physical, social, emotional, and spiritual needs of young children. In a warm and secure environment, we provide care and curriculum for infants through 4th grade. We recognize the value of parental engagement in the educational process and seek to foster a partnership with each family.